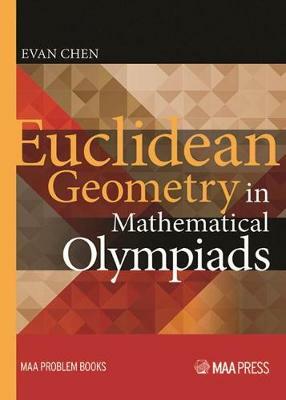 This challenging problem-solving book on Euclidean geometry requires nothing of the reader other than courage. Readers will encounter cyclic quadrilaterals, power of a point, homothety, and triangle centers, as well as such classical gems as the nine-point circle, the Simson line, and the symmedian. Both a traditional and a computational view of the use of complex numbers and barycentric coordinates is offered, while more advanced topics are covered in the final part. These include inversion in the plane, the cross ratio and projective transformations, and the theory of the complete quadrilateral. The emphasis of this book is placed squarely on the problems. Each chapter contains carefully chosen worked examples, which explain not only the solutions to the problems but also how one would invent the solution to begin with. Providing over 300 practice problems of varying difficulty from contests around the world, with extensive hints and selected solutions, this book is especially suitable for students preparing for national or international mathematical Olympiads.